Onion juice is one of the best home remedies to relieve hair loss. 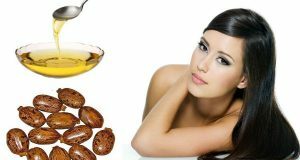 as it content Sulfur which help to improves blood circulation, and also stimulates the follicles and promotes hair growth. 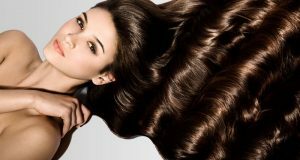 Sulfur is essential for hair which is required for healthy collagen and keratin. Many of amino acids to build protein and containing sulfur component, and protein has large quantities of amino acids that contain sulfur. 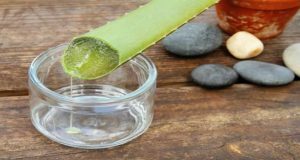 Onion and honey are natural components useful for many diseases and is often used in cooking, but very little of that mix is very excellent for the treatment of hair loss effectively by these simple components. In addition, the onion can help to get rid of dandruff and scalp infections, as well as premature graying. A small study published in the Journal of Dermatology in 2002 found that participants who suffer from alopecia areata who use treatment of onion juice on the scalp twice a day for two months noted a high rate of hair growth and the results were better of males than females. 1. peel and chop the onion and put in a blender. 2. put the onion paste in a colander and press to extract the juice using a spoon. 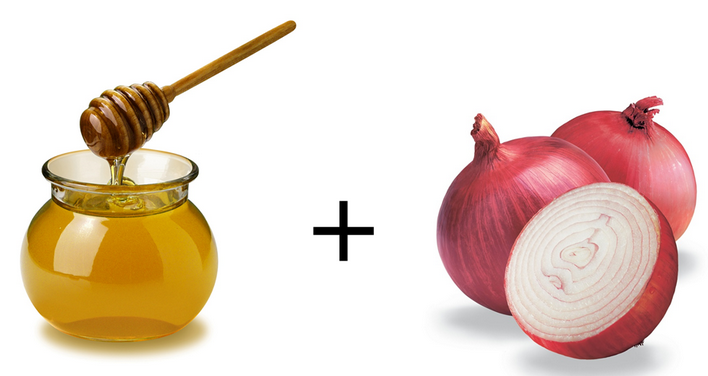 3. add 1-2 teaspoons of honey to the onion juice. 4. Optionally, add a few drops of essential oil such as lavender oil. Use this mix to massage the entire scalp with this mixture. Cover your hair with a shower cap and leave overnight, or at least for 30 minutes. Follow this treatment daily for a few months. You can also add some lemon juice or rose water to hide the smell of onions.